Nestlé Waters North America has signed a “significant agreement” to source recycled PET plastic (rPET) from Los Angeles-based supplier CarbonLITE. The new contract builds upon Nestlé Waters’ existing relationship with the company – one of the largest producers of food-grade, post-consumer rPET – and will allow Nestlé Waters North America to further expand the use of recycled materials in its packaging. The company currently purchases rPET from CarbonLITE’s existing facilities in California and Texas. As a result of the new contract, CarbonLITE will be able to build a third facility in the Lehigh Valley area of Pennsylvania. CarbonLITE anticipates the facility will be in full production by early 2020, and will have the ability to recycle over 2 billion post-consumer bottles a year. The new 200,000-square-foot processing facility is anticipated to save 60,000 tons of carbon annually by using post-consumer materials and produce 80 million pounds per year of food-grade rPET pellets. “Nestlé Waters continues to be a leader in their sustainability efforts,” says Leon Farahnik, chairman of CarbonLITE. “We are proud to have grown with them for the past seven years and proud to expand our relationship in our state of the art facility in Pennsylvania”. Nestlé Waters, which has two bottling facilities in the Lehigh Valley, uses recycled plastic in a number of its locally bottled brands including Nestlé Pure Life and Deer Park. 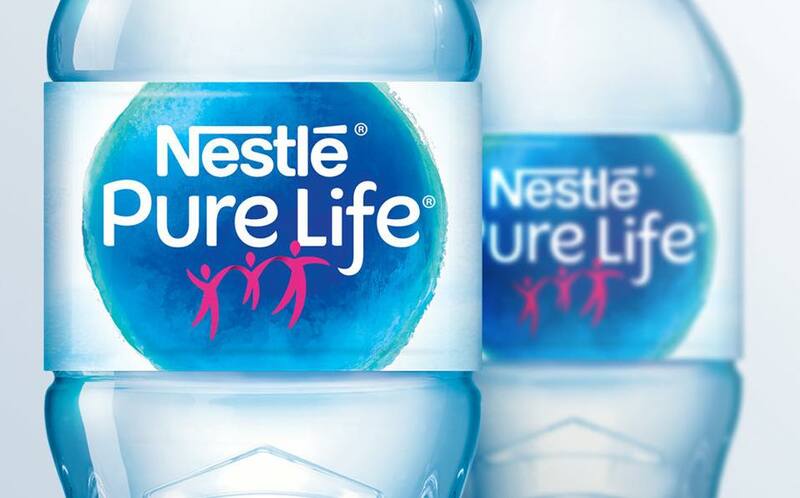 The company has been increasing the amount of rPET it uses in its packaging since 2011 and, in February 2018, launched a 700ml Nestlé Pure Life bottle made of 100% rPET. Nestlé itself has also committed to improving its use of rPET, signing up to a recent pledge to increase the amount of recycled plastic used throughout the European Union.